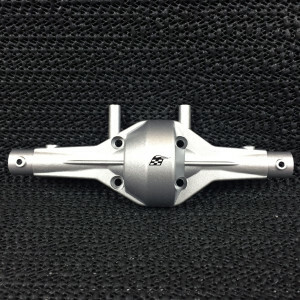 The new Boom Racing PHAT Steel Axle Housings have been very popular since their introduction a few months ago. I finally got a pair for the Project FJ Cruiser / Tundra rebuild and I can honestly say that all the hype these have been getting is most definitely spot on. They are very impressive units that look great! 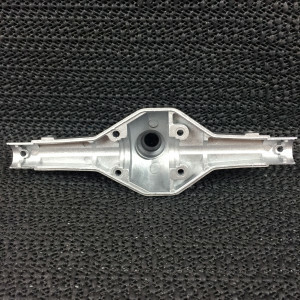 These axle housings are perfect replicas of the stock Axial plastic housing in just about every way, you can even spot some of the exact same molding lines that you find on stock Axial plastic housings. 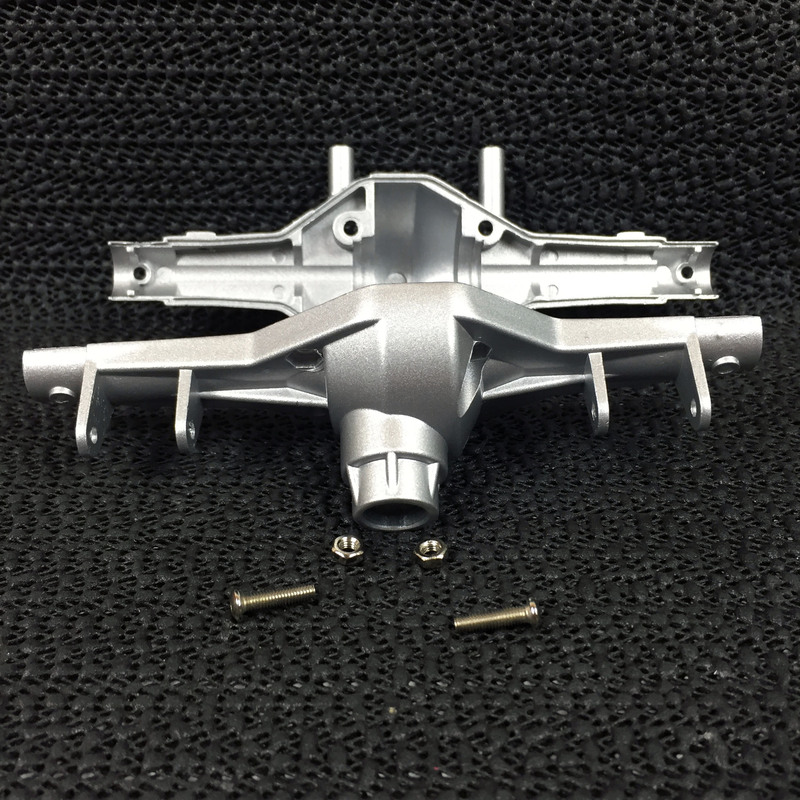 Available in both silver and black they are great looking axles but better than that, with the added weight of the steel they will perform great. 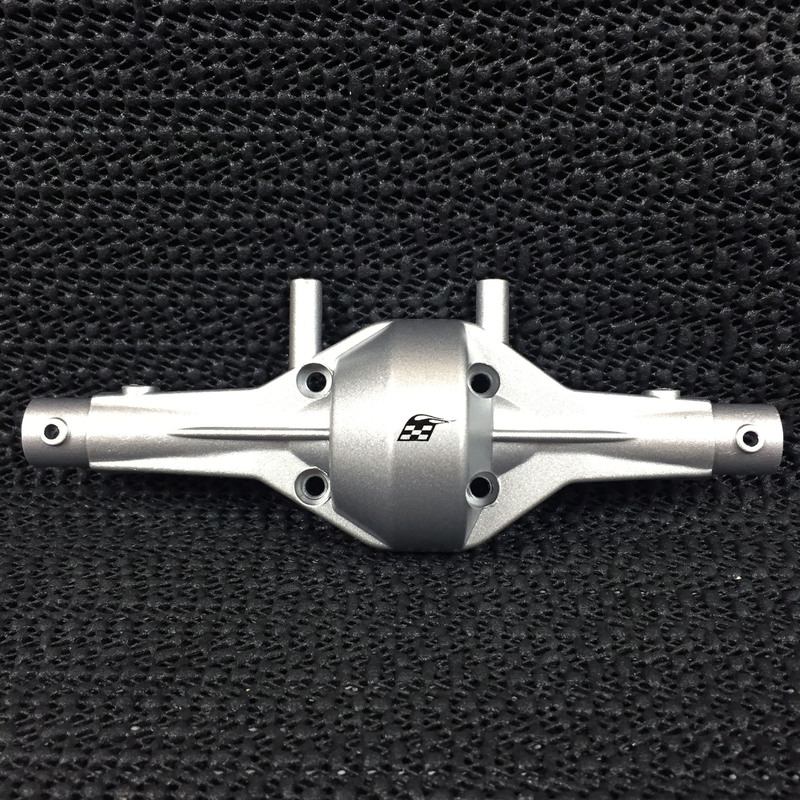 The stock Axial plastic housings weigh in at 50 grams per axle. 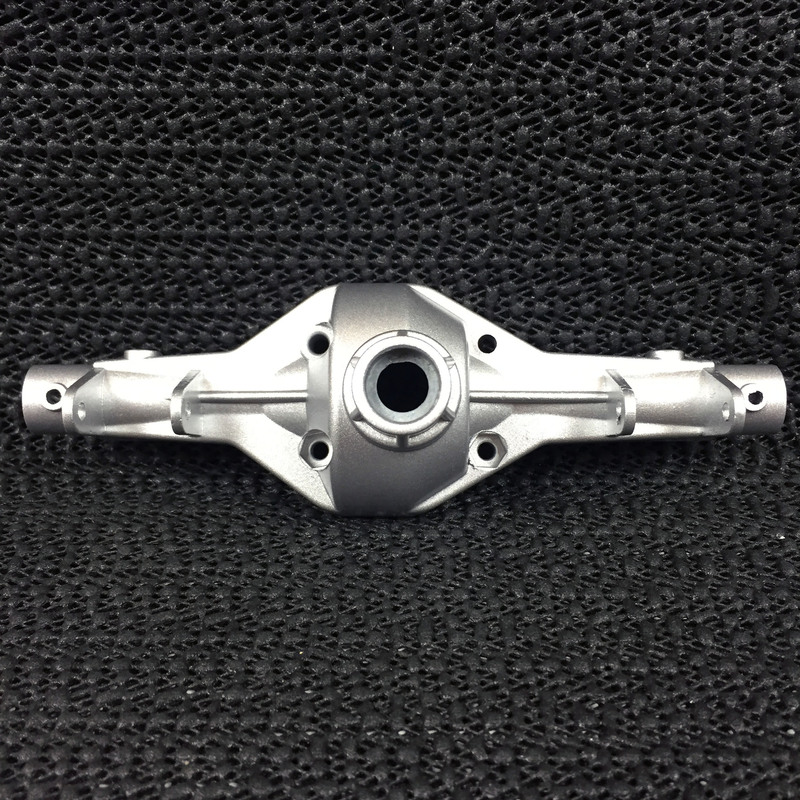 The Boom Racing PHAT Steel axle housings weigh in at 180 grams per pair. That's 130 grams of added weight down low where it's needed to keep the vehicle stuck on the rocks at all sorts of odd angles! Each axle kit comes with the front and rear halves of the housing, two hex button head screws and two nuts. You will need to supply the other two screws and nuts, bearings, ring gear with diff lock, pinion gear, axle shafts and either the c-hub with steering arms or the lockouts if you are doing a non-steering rear axle. You can either use your original parts from your SCX10 axles, or you can purchase new parts of course. 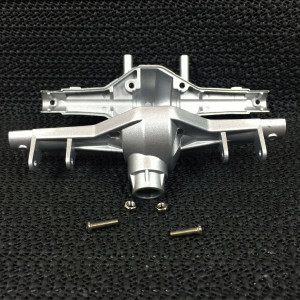 They are also compatible with all of the aftermarket parts that fit a stock Axial SCX10 axle such as Axial's HD over/under drive gear sets and Boom Racing's aluminum c-hubs, steering arms and rear lockouts. Be aware that many beef tubes will not fit in these axles without modification. However the stock plastic housings also need modifications to fit beef tubes so there is no difference there. 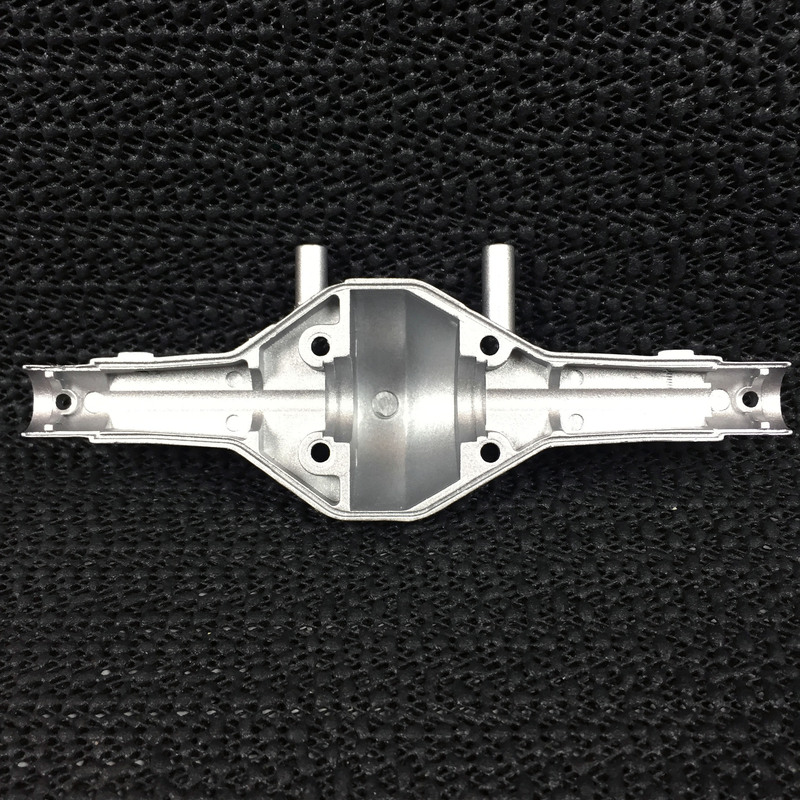 The two main purposes of beef tubes are to structurally strengthen the plastic split case design of the stock Axial axle to prevent twisting and to add weight to the axle. 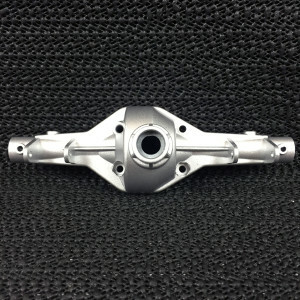 However the Boom Racing PHAT Steel axle housings are just that, steel. This means that they are much much less prone to twisting and they already weigh 130 grams more than a stock housing so both the main purposes of a beef tube are already included in the design of these, at a lower cost and without any modifications. 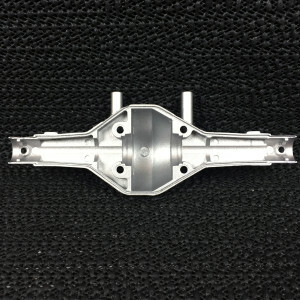 Take a good look at the pictures below to see just how nice these housings are. They may not cost much but you sure can't tell that by looking at them! However, I don't think you can truly appreciate how nice they are until you have a set in your hands. The Boom Racing PHAT Steel Axle Housings are a really great addition to any SCX10 axle based vehicle. They add strength and weight down low where it's needed most and best of all they are available at an unbelievable price, check them out at http://www.atees.com. You'll see more of these including build and performance reviews as we get into Project FJ Cruiser so stay tuned.